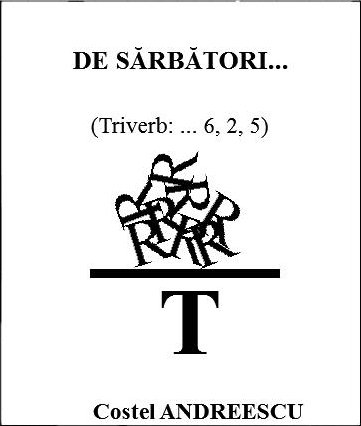 ... PETREC LA DARIE [PE T R E CLĂDĂRIE]. PETREC LA DARIE ! LA MULȚI ANI 2019 !